Well, let me start right at the very beginning. Wendy learned to sculpt acrylic nails while living in Australia and decided to bring the technique home to Palmerston North. Wendy opened the first acrylic nail shop, called Super Nail, in 1982. The shop was situated on the corner of Church Street and Fitzherbert Ave, under the Fisherman’s Table restaurant. The women of Palmerston North took to this new idea of instantly beautiful nails immediately. Her hard work and risk was rewarded by success. After a promising year Wendy moved the business into the upstairs space at 31 Coleman Mall, taking over the tanning solarium Super Tan. The 80’s embraced the fashion of talon like nails and extravagant nail art and accessories. Wendy was fortunate to stay one step ahead of the trends and that forward thinking and ability to offer new techniques, services and products is what has made Studio 31 the thriving little empire that it remains today. 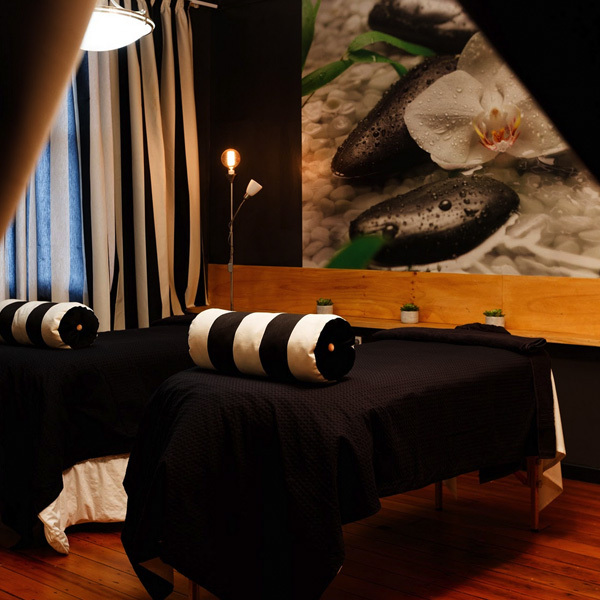 When others thought a “Brazilian” was an ethnicity and that “Threading” had something to do with a sewing machine, Studio 31 was forging ahead and keeping Palmerston North up with the times and offering simply the best services available. ​At Studio 31 we have always prided ourselves on giving our clients the very best service and we endeavour to continue being the leaders in all things ‘Beauty’. 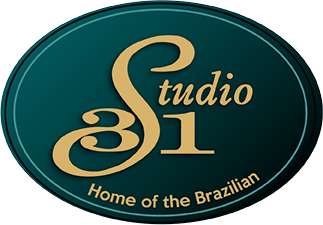 And now, Studio 31 is bigger and better than ever… expanding with the latest technology in IPL Hair Removal, Cosmetic Tattooing, and Floatation Therapy.